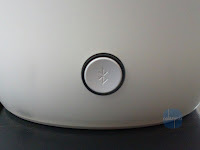 Last week we've got a brand new White JBL PlayUp Portable Wireless Speaker for Nokia (MD-51W), so today we will post some review, Hands-On pictures and videos to show all the details & sound quality of this brand new JBL PlayUp Portable Wireless Speaker for Nokia (MD-51W). This JBL PlayUp Portable Wireless Speaker for Nokia comes with wire and wireless connectivity. For the wireless connectivity this speaker have capability to make connection with your mobile phone via NFC (Near Field Communication) with range 15 millimeters and Bluetooth 2.1 with EDR Technology with range up to 10 meters. If your mobile phone doesn't have any wireless connectivity, you can use a 3.5mm standard audio connector to transfer the output sound to JBL PlayUp Portable Wireless Speaker for Nokia. 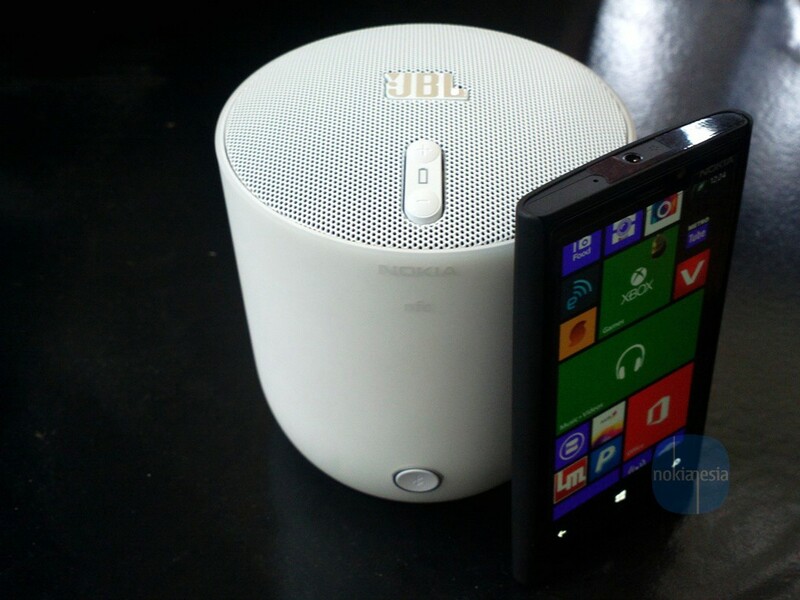 Rechargeable Nokia Battery BL-5D with 1430 mAH Capacity is a main power of this JBL PlayUp Portable Wireless Speaker for Nokia. 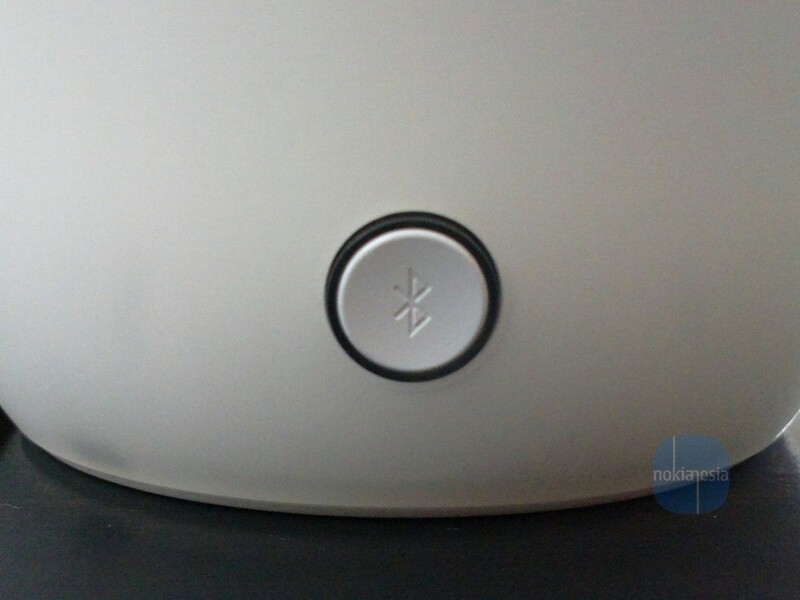 Music playback time is up to 10 Hours but it depends on High/Low volume. 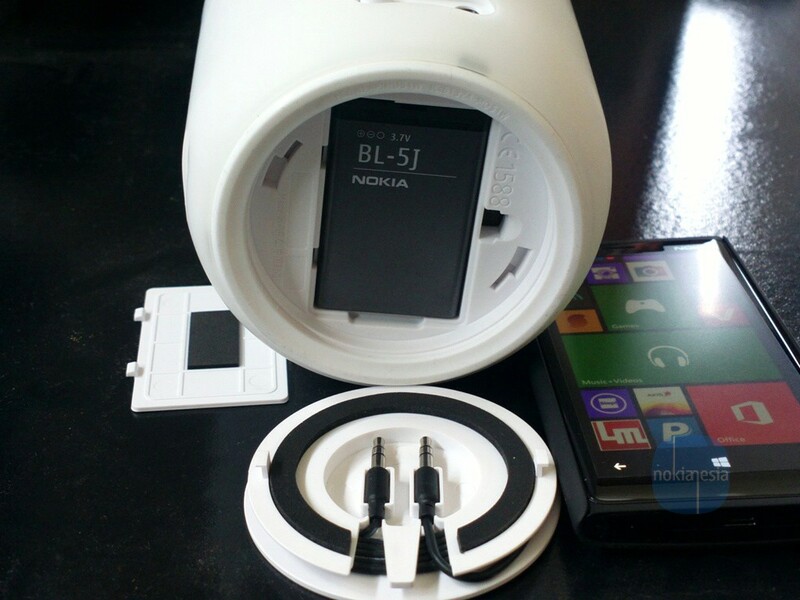 There is an original Nokia charger with micro usb cable included on the package for the fast charging time. 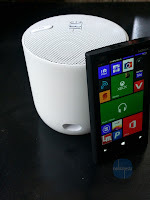 You can also connect this Portable Wireless Speaker to your PC/Laptop with the USB Cable but it may take longer charging time. 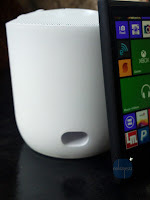 There is no doubt about the quality of JBL Speaker including this JBL PlayUp Portable Wireless Speaker for Nokia. 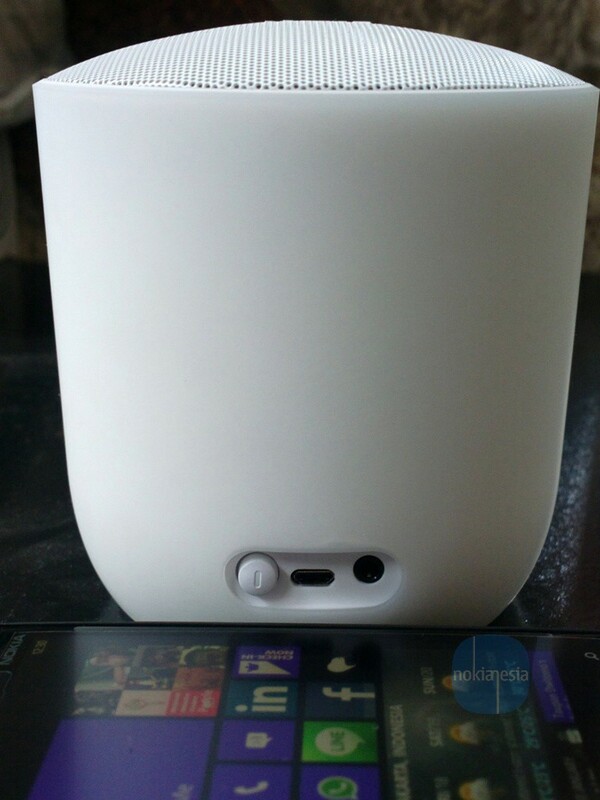 With maximum 3.0 W Power output, up to 89 dB, Audio features (Accessory): 360° omni directional sound, apt™-X, Sub Band Coding SBC and Digital Signal Process DSP, This Portable Wireless Speaker will bring the High quality sound to your ear. 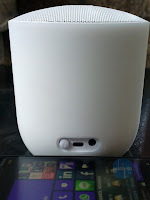 With 360° omni directional sound technology, you will have a great 360° sound experience at your bedroom or living room. There is also "bass port" with power range 10 Watts on this wireless portable speaker to brings real bass experience for you. 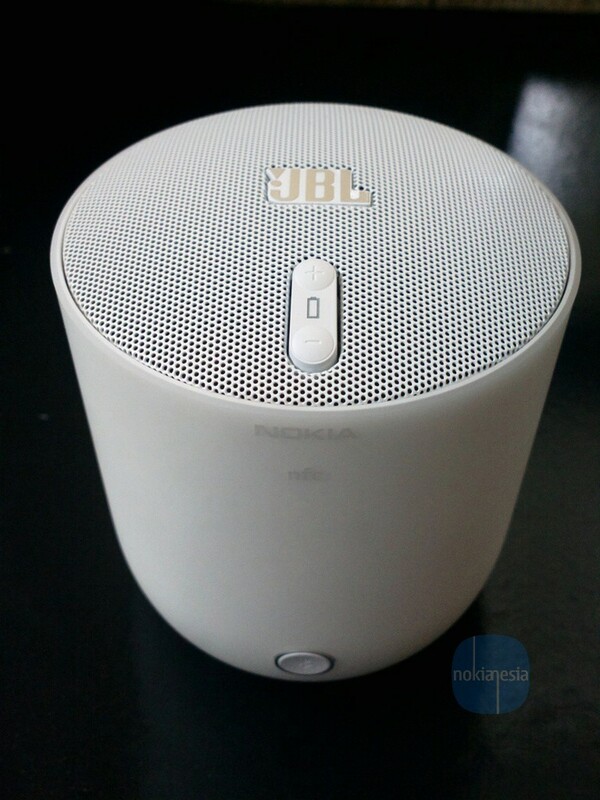 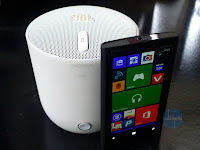 When we tried at living room and bedroom, this JBL PlayUp Portable Wireless Speaker for Nokia make a balance composition between bass and treble. 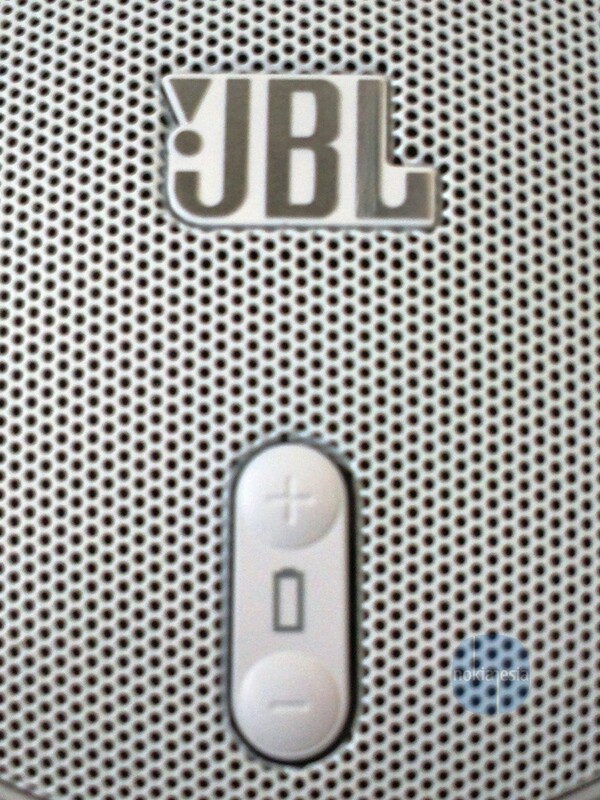 The sound is clear with good bass output. 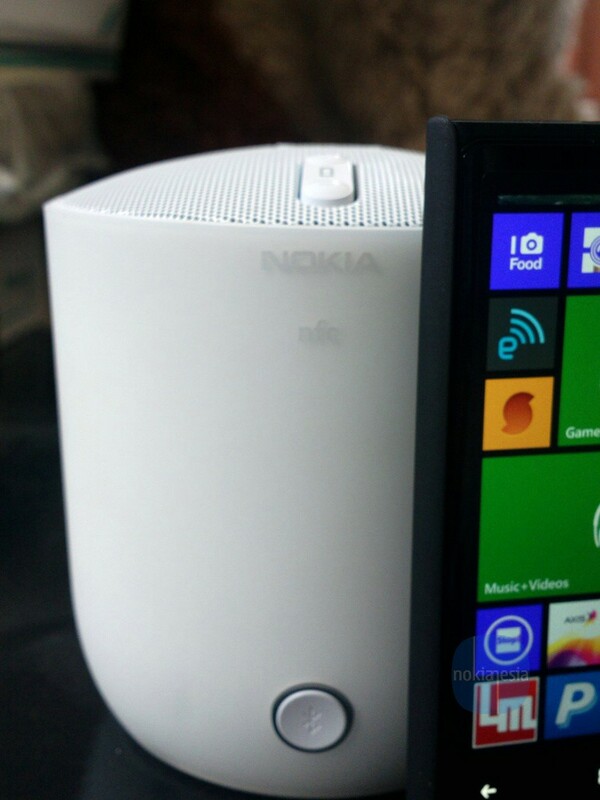 The 360° omni directional sound technology make a 360° high quality sound all - around the living room and bedroom. 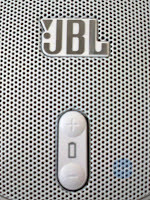 The complete wire and wireless connectivity that make you easy to connect your mobile phone to this Portable Wireless Speaker and also the high quality sound from JBL with 360° omni directional sound technology + apt™-X + Sub Band Coding SBC + Digital Signal Process DSP are great technology from JBL and Nokia that make this JBL PlayUp Portable Wireless Speaker for Nokia is a "Must have" Wireless portable speaker for your Nokia Lumia and other mobile phones. 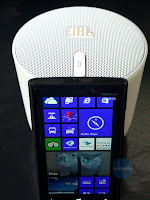 So, if you want to look different, want a stylish & unique Portable Wireless Speaker with 4 different colors (Black, White, Yellow, Cyan), like to match the colors with your Nokia Lumia or the others mobile phones and you want to have a high-quality sound experience just from Portable Wireless Speaker, this JBL PlayUp Portable Wireless Speaker for Nokia (MD-51W) is a perfect Portable Wireless Speaker for you and for your Nokia Lumia.